This GE drum bearing slide is sold individually. The slides attach to the outer-most sides of the dryers drum. Manufactures do recommend replacing both slides at once. 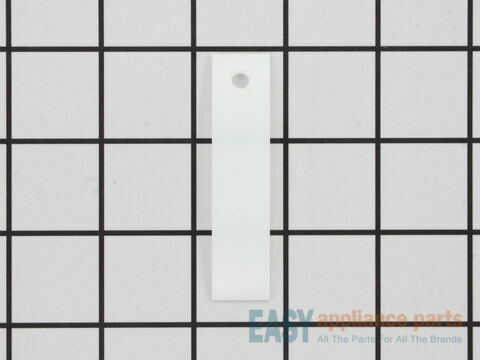 These drum bearing slides are white in color, made from plastic and approximately 3 inches long. Works with the following products: Dryer, Washer Dryer Combo, Washer.